We now cover most of Southern England!!! You will now find us happily fitting out customer’s loft spaces as far afield as the Isle of Wight, Gloucestershire, Dorset, Wiltshire and as far north as Peterborough. That has meant expanding our team with a new surveyor (hey Grant ) and a new fitting team. Want to see if your area is covered? 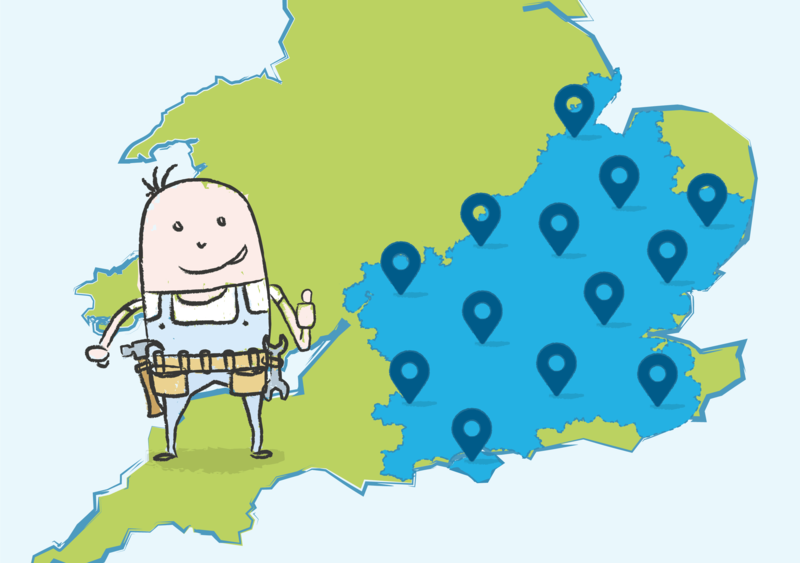 Just go to our dedicated locations page and put the first part of your postcode in to see if you’re area is covered. Which Loft Lighting Option Should You Go For? How Much Does It Cost to Board Your Loft for Storage?